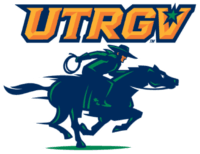 Students attending the University of Texas Rio Grande Valley (UTRGV) demand “sanctuary campus” status, but not everyone at this border college agrees that safe haven polices benefit the vast majority of the enrolled population. Texas Gov. 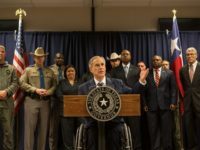 Greg Abbott jumped into the college affordability debate Monday, announcing the formation of a new tri-agency task force that will examine this issue. The task force will also review job creation concerns to best address the state’s workforce needs and goals. 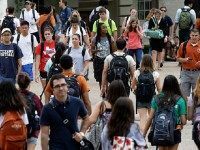 The Texas Higher Education Coordinating Board (THECB) rolled out an ambitious college and career plan that intends to boost college degrees and/or other post-secondary credentials in the state 60 percent by 2030.